Pope Francis has allowed discussions concerning married priests and criticized capitalist excess. 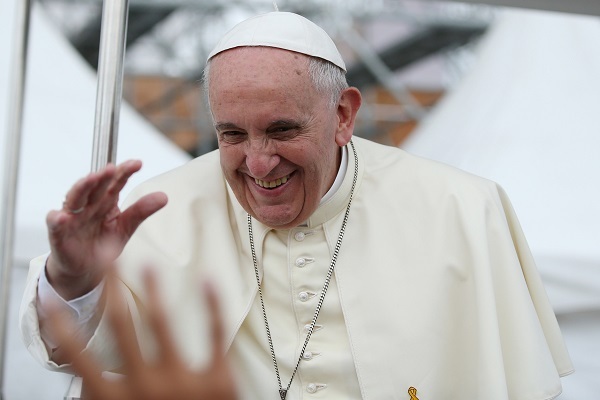 It's been five years since Jorge Bergoglio of Argentina was elected to the papacy, and even now Pope Francis evokes mostly positive opinions from American Catholics . To them, he represents a positive and major change from the staidness of the age-old Roman Catholic Church. All is not positive, however; a survey done by Pew Research Center discovers unmistakable symptoms of increasing discontent with the pontiff. Such anti-pope feelings are mostly prevalent among Catholics who hold right-wing political views. Matters have come to such a pass that a slowly increasing populace of Catholics now confess they hold unfavorable views of the pontiff. They hold the belief he is too naive and holds liberal views. For those who are conversant about Christian history, such turns of events are to be expected. Of all the names he can choose, Bergoglio selected Francis to be his papal name. The name was taken from St. Francis of Assisi, a rich 12th-century pontiff who gave away his wealth to be a beggar serving Christ. Subsequent events showed Pope Francis to be one of the most politically relevant, liberal, and global popes in modern history. This liberal stance has predictably made Pope Francis several detractors. However, the pontiff shows no sign of letting up. He goes full blast against climate change and capitalist excess. The pope regards President Donald Trump of the United States as a problem and he does not hide his feelings. Francis claimed those who construct walls to bar immigrants cannot be termed a Christian. He even flew a few Muslim Syrian refugees on his official papal plane to a safe zone. I don't agree. He is not too Liberal. He is real and authentic. And folks can't handle it. 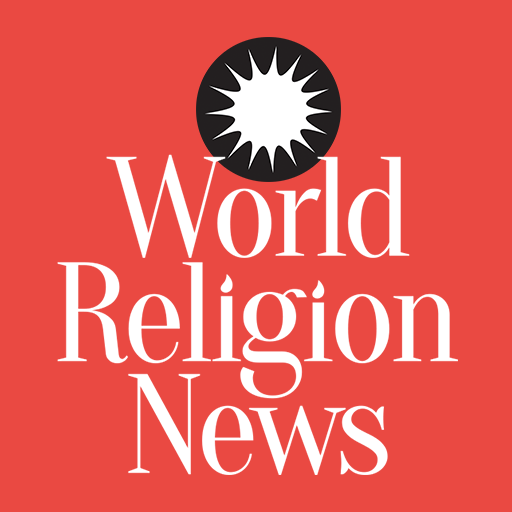 Pope Francis has made a number of revolutionary changes in the Roman Catholic Church itself. He has initiated discussions about allowing married priests to work in the Amazon. The pope allowed divorced and remarried Catholics to enter the church by taking Communion. He even said God can redeem atheists. 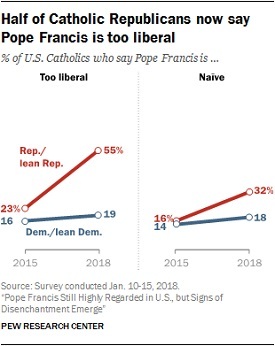 No wonder 55 percent of American Catholics who took part in the survey hold the view that the pontiff is too much of a liberal. The number has doubled from the previous figure going back in 2015. Indeed, an increasing number of American and European conservatives worry that the present pope could be a heretic or a socialist from South America. To these Catholics, a liberal pope is an aberration.